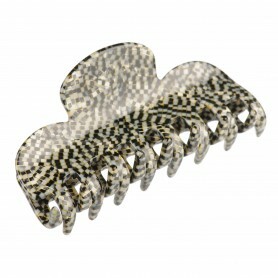 Home / Claw clips and jaws / French Made Clawclip "Under the skin"
French Made Clawclip "Under the skin"
This claw clip is a must-have hair accessory. 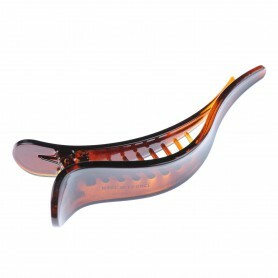 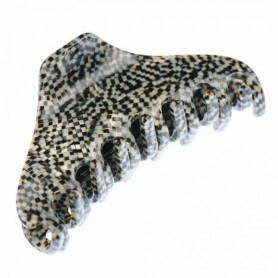 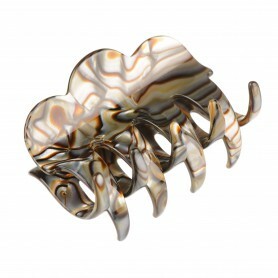 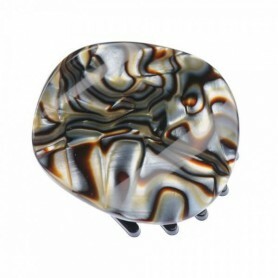 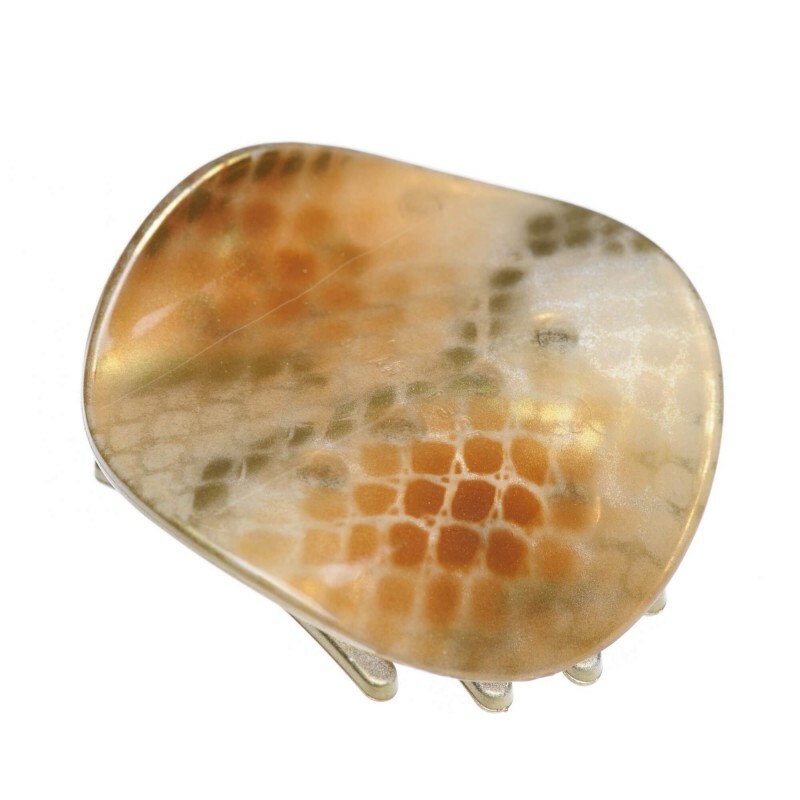 French made claw clip features shiny finish, textured brown color and elegant shape. 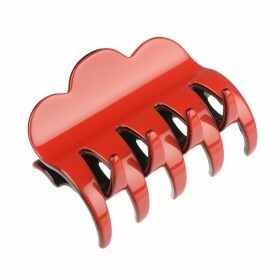 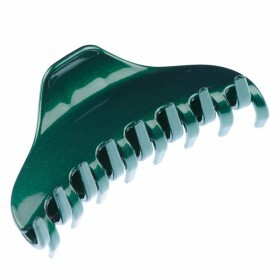 Create a variety of hairdos for your everyday look with these mini claw clips.